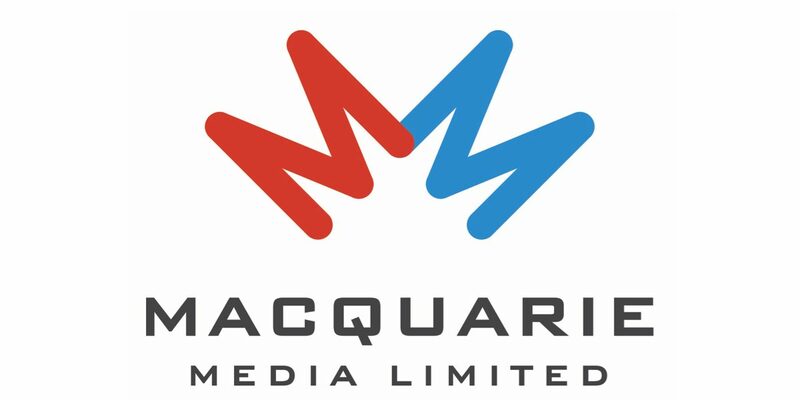 Macquarie Radio Network Limited has changed its corporate entity name to Macquarie Media Limited, following a successful shareholder vote at the company’s annual general meeting held yesterday. 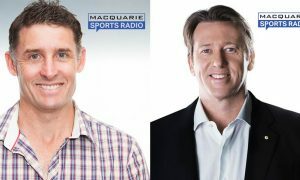 The merger of Macquarie Radio Network and Fairfax Radio Network on 1 April 2015 provided an opportunity articulate a new ambition. The company name change is a significant symbol of the organisational change that has taken place as a result of the merger. “MRN needs to keep evolving to capitalise on commercial opportunities in the media landscape and to fully realise the potential created by the merger. 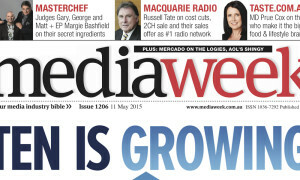 The name ‘Macquarie Media Limited’ sets our new ambition in a world where traditional media is only part of the puzzle whilst acknowledging the origins of our company,” Macquarie Media Limited executive chairman Russell Tate said. “The merger of FRN and MRN has created a strong new business and the most significant News Talk radio company in Australia. 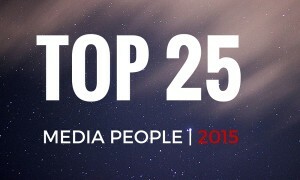 Alongside this change, the media industry continues to evolve. Digital distribution channels mean that any legacy media business has the opportunity and requirement to innovate. Newspapers are no longer viable in print alone. The new logo features two interwoven letter Ms and incorporates the origins of each company with MRN’s corporate colour scheme of red and FRN’s blue. The company’s Australian Stock Exchange ticker code will remain ‘MRN’ and the name change is effective immediately.